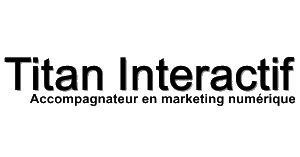 What happened to marketing in 2018? Like last year, I’ve split 2018 in review into several posts. 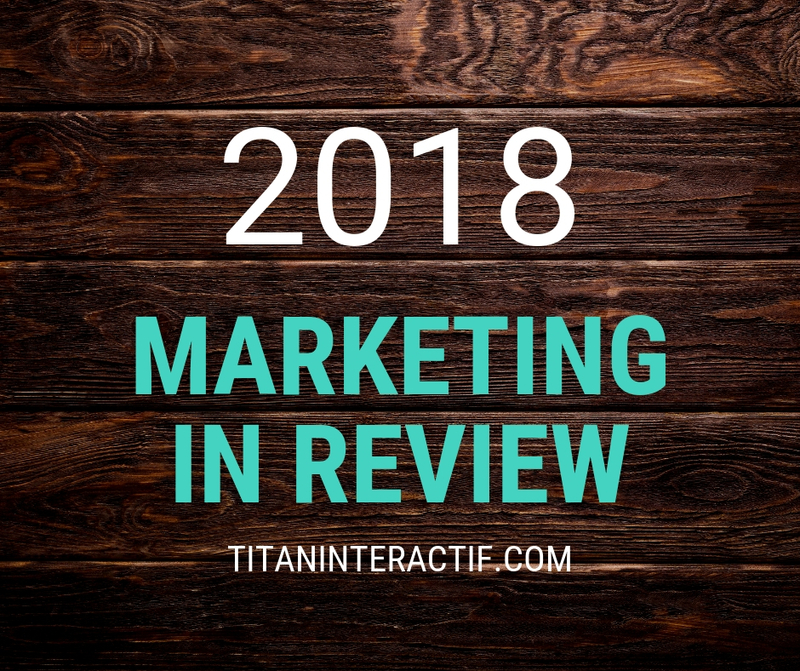 Today’s post focuses on 2018 marketing in review. 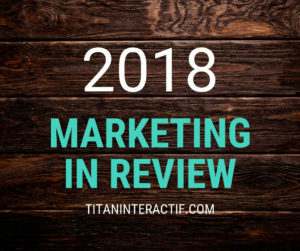 Today’s post is all about the year in marketing: affiliate marketing, analytics, content marketing, email marketing, marketing in general, marketing technology, podcasting and SEO.